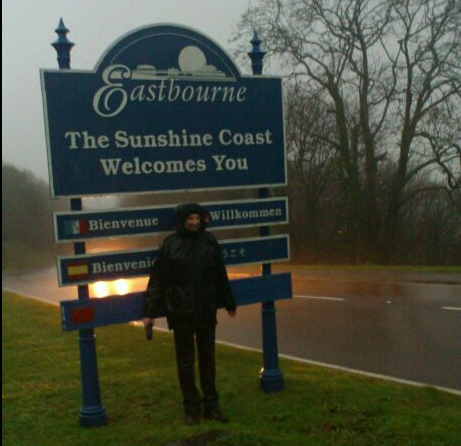 Regular readers of this blog will know I live in Eastbourne, basking in the delights of the ‘Sunshine Coast‘. 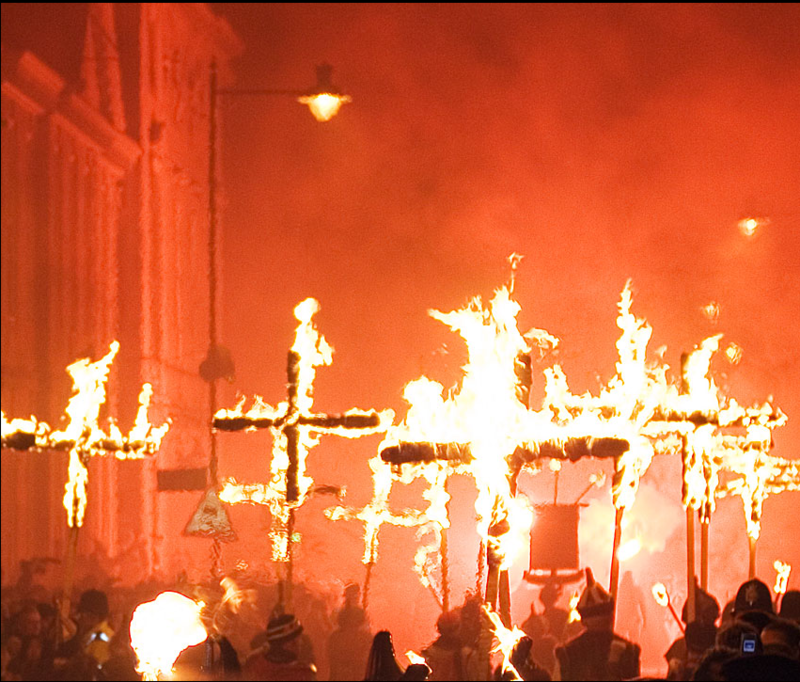 Lewes is probably most famous for its anarchic Bonfire Night. Held every November 5th, with five competing bonfire societies marching noisily through the town, and the burning of controversial effigies. It has had its own brewery since 1790 in shape of Harveys Brewery. 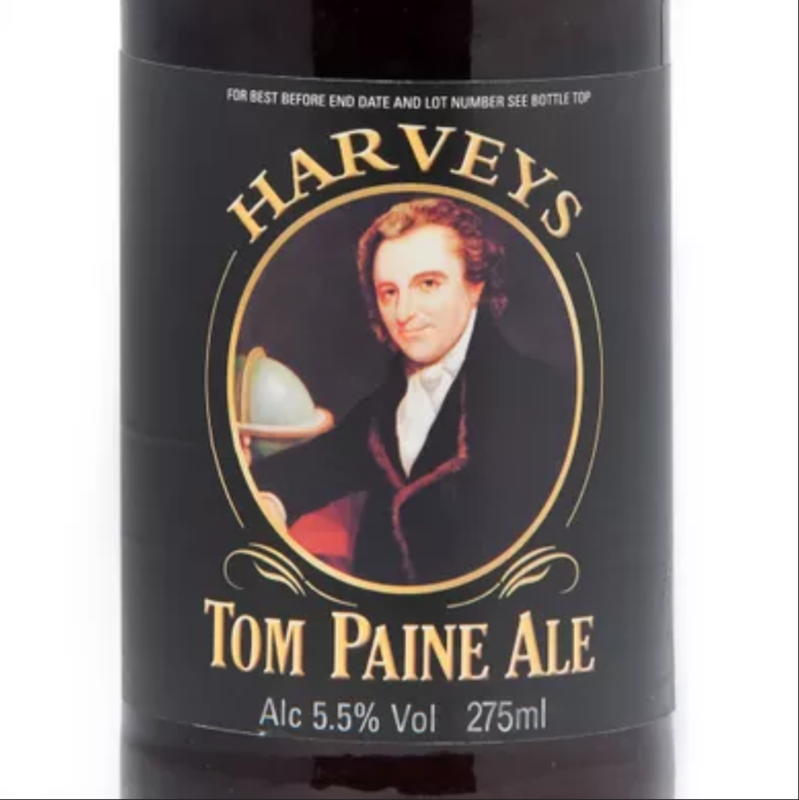 They produce a beer in honour of Tom Pain their local celebrity revolutionary and founding father of the United States. 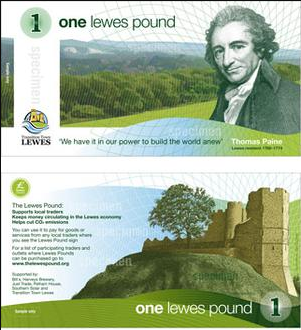 They print their own currency in the form of the Lewes Pound, designed to help support the local economy. It has an internationally recognised opera house nearby at Glyndebourne. The local football team founded in 1885 is now owned by the fans, and in 2017 became the first in the world to introduce equal pay to the mens’ and womens’ teams. So I shouldn’t have been surprised when the logs I needed for my wood burning stove turned out to come from a Lewes company called Just Log It. Which on further investigation turns out to be a subsidiary of Just Cool It. Which on goes to reinforce Lewes’s status as the King of Cool. The town is so pretty, old and curious – all tile-hung cottages with the whiff of hops on the air from Harvey’s Brewery – it could be an exhibit on Antiques Roadshow. But don’t be fooled. The town is full of Marxist lecturers from Sussex University. 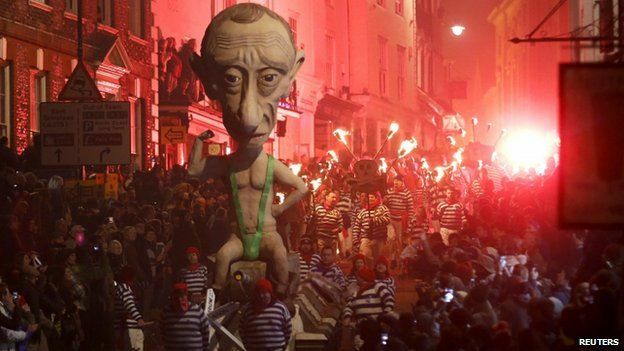 They like to burn effigies of David Cameron at their famous/infamous Bonfire bight. The Headstrong Club has been revived. And they still print Tom Paine’s scorching pamphlets at a press on the High Street. The revolution may still come. This entry was posted in branding, humour, marketing, Trademarks, work/life and tagged Lewes, small business on 21 March 2019 by ninfield.